Hi guys! 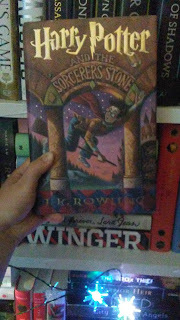 So I did this idea a long time ago and now that I have evolved on this blog and so many other books have come out since then, I want to share with you some books that personally help me get out of a reading slump, and most of these, you guys would probably agree with as well. So I hope this is helpful and lets get on with the post! This one I feel is fairly obvious, but for most of you guys out there, Harry Potter is wicked nostalgic and for those who have read it hundreds of times like me know that it is very easy to get through. All around it just makes people happy and more willing to read more. Today I will be reviewing The Rose and The Dagger by Renee Adieh. From a request, I will start doing Book Tags on this blog. This is an original tag so I made up all of the questions and everything. I will say that these are all of the major holidays that I celebrate, so some of them are purely American, you can change the solely American ones if you want to do this tag and you live in another country and celebrate a different holiday. Okay let's get started with this tag! I feel like this is an answer for nearly everybody has but it still is my choice. 2. Valentines Day: Name a book centered around a relationship I know, I know, not very Valentines Day-y because it is all about a break up, but it is still about a relationship and the majority of this book is stories from their actual relationship, and the reason's why they broke up. I'm going to be reviewing Always and Forever Lara Jean by Jenny Han! 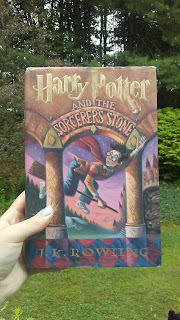 Im so excited that I finally read this book and that I am going to be reviewing it for you guys today! WARNING! IF YOU HAVE NOT READ THROUGH THE SECOND BOOK "ICE LIKE FIRE", DO NOT CONTINUE READING!!!!! 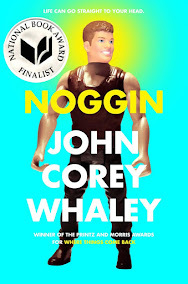 Im sorry that this is super late, I read this book ages ago but I am finally getting around to putting up the reviews for all of the books that I read. So all of you guys will be seeing a lot of book reviews today as well as maybe some other content.